A MUST SEE! 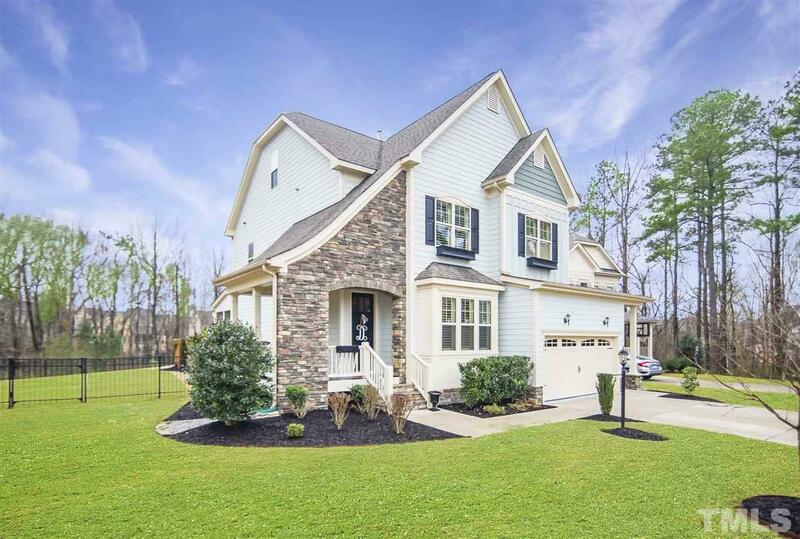 Beautiful cul-de-sac home backs to woods! Open floor plan features hardwoods and trim details. Kitchen w/large granite island opens to family room and bkfst area-makes entertaining a breeze. FamRm w/stone gas fireplace. Huge Master w/Sitting room and MBath has separate walk in closets. Screened porch and patio area with fenced in yard. 3rd Floor BonusRm with Â½ bath makes a great media/game room! Close to restaurants and grocery. Greenway access from/neighborhood. Don't Miss Out!